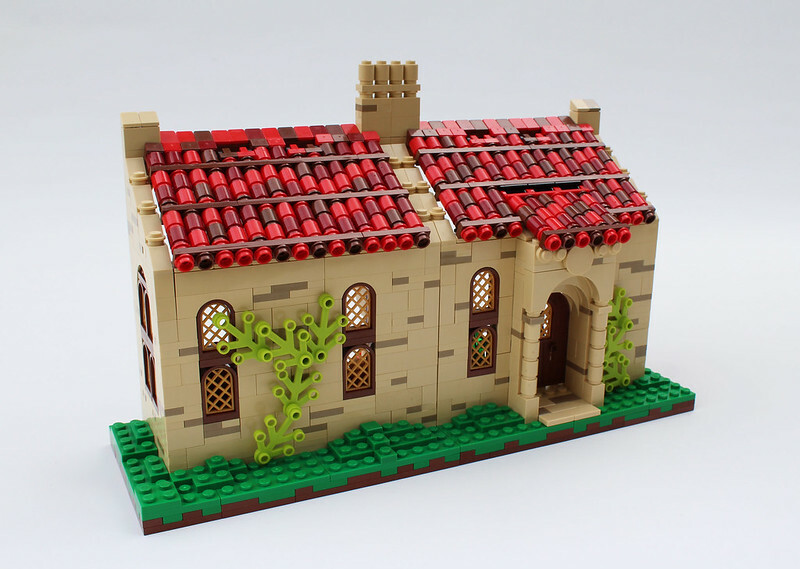 Discover the charming Italian villa where ingenuity and invention come to life! It opens to reveal a treasure trove of genius, where Leonardo Davinci dreamed up his many masterpieces, including Davincis tank and his flying contraption. The workshop has an artists easel, workbench and tools, and many other playable details. 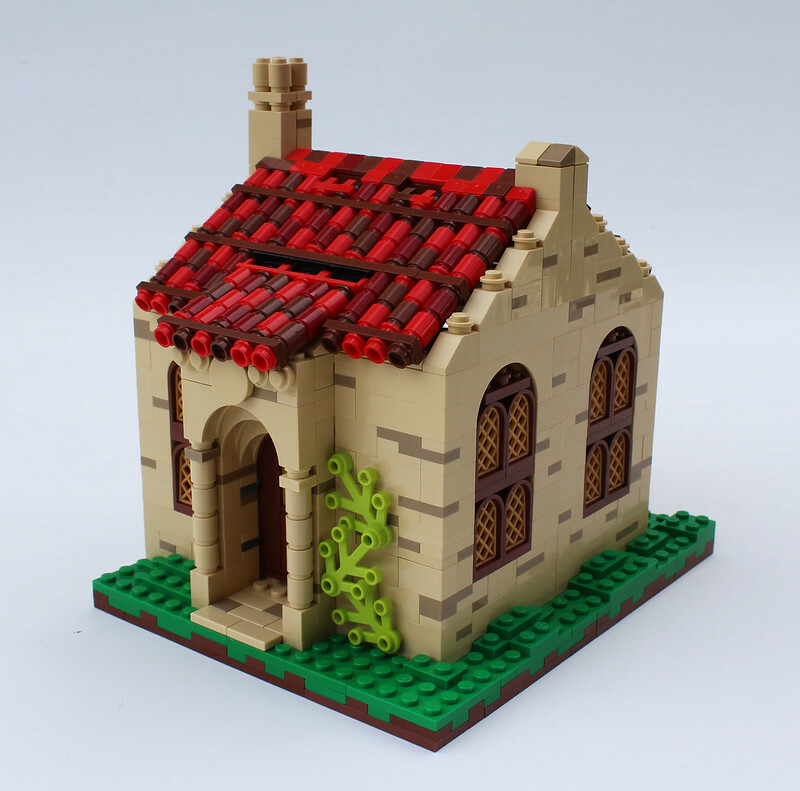 It was a few months ago when I was browsing the LEGO ideas website and inspiration struck. 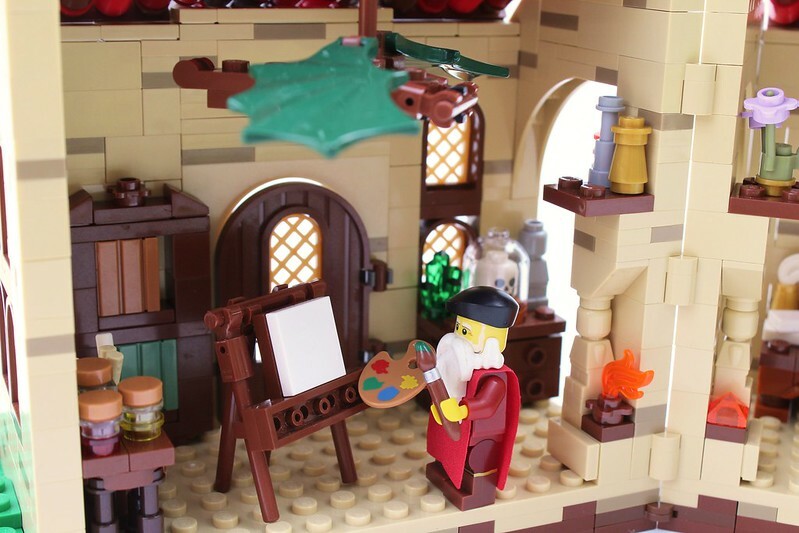 Id been thinking about what to submit as my own LEGO idea, and as I looked around, I realized that there was a sad lacking of submissions that were themed off one of my favorite historical figures Leonardo Davinci. He was brilliant in every artistic area a scientist, biologist, artist, engineer, linguist, mathematician, and master craftsman. 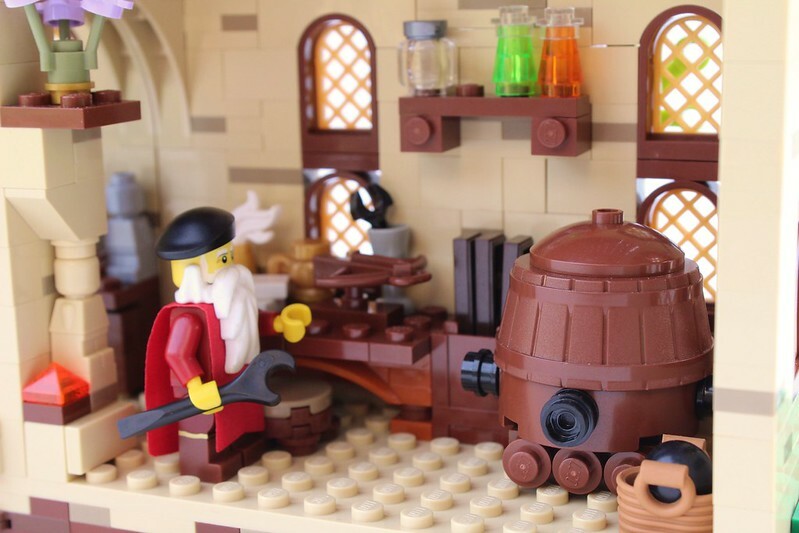 He pretty much embodies the word creativity and his work is the inspiration to many in the LEGO community. So, I thought, why not portray him in LEGO? This is what I came up with Leonardo Davincis workshop. 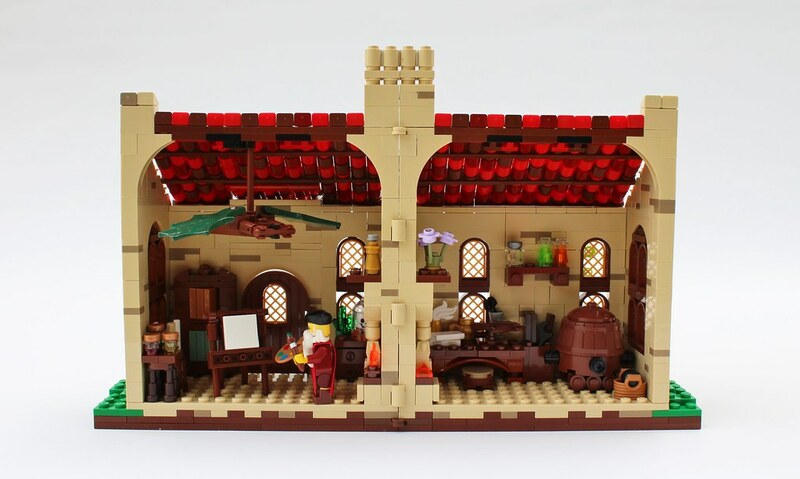 It would thrill me to no end if this creation eventually became a set but to get there, I need 10,000 supporters who click the support button on LEGO ideas. Creating an account is free, if you dont already have one. Every click counts! So if you like this creation, please support it here. Thanks for reading! Hope your day is awesome!